As Julius Caesar’s army advanced through Gaul in the first century B.C.E, the Romans laid down roads and bridges on the march, paving supply lines for the empire. 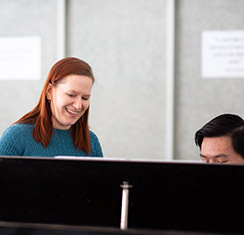 Classics teacher Elizabeth Penland ’89 likens the two-year labor of love some of her students undertook in translating a commentary on Caesar’s Gallic War into Mandarin to that ancient engineering feat. The text was the first resource for Chinese students of Latin to be released by Dickinson College Commentaries (DCC), which publishes Latin and Greek resources free of charge for public use. 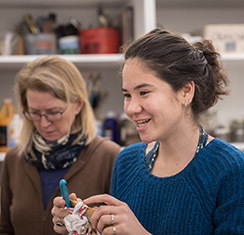 Penland believes a classical education should not just be the mark of the elite. “Anyone should be able to study Latin,” she says. With its peer-reviewed, crowd-sourced approach, DCC is leading a charge to make the classics accessible to anyone with an internet connection. And despite an international trend of declining study of the classical humanities, thousands of students in China are learning Latin and ancient Greek. Penland was in the right place at the right time to get the CA translation project started. While attending the Conventiculum Dickinsoniense, an annual immersive oral Latin experience hosted by Dickinson College, in 2015, she talked with DCC project director Christopher Francese, who compiled the commentary. She mentioned the talented and passionate Latin students who were entering CA’s program as native Mandarin speakers with training in ancient Chinese. 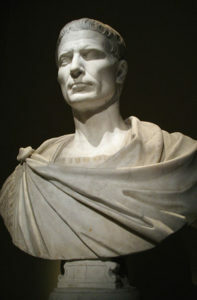 He had just prioritized the translation work on Caesar, because it is core literature for the Advanced Placement exam in Latin. 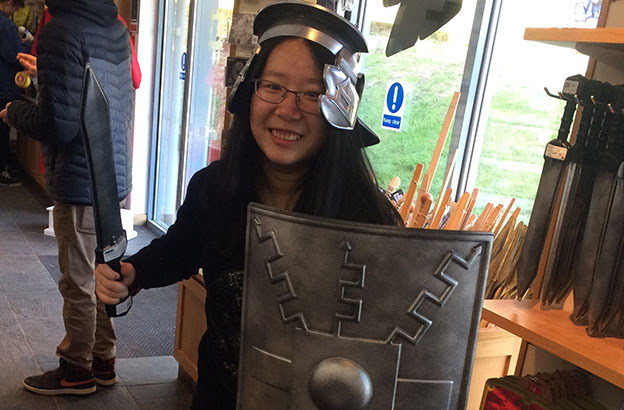 Nora Zhou ’17 posing as a Roman Soldier at the Lullingstone Roman Villa in Kent, England, and Ken Lin ’18 and Zhou in Oxford, during a spring 2016 “Roman Britain” trip that allowed CA students to see the impact of Caesar’s invasions on the British landscape. Very different linguistic structures make translating between Latin, English, and Mandarin challenging. Zhou explains that both Latin and Mandarin can be quite concise, but in different ways. The Romans used concrete, detailed descriptions, whereas the Chinese rely on metaphor. English is more similar to Latin — for example, the languages share the passive voice — than to Mandarin. For Lin, immersing himself in all three languages at once revealed commonalities across cultures. “It’s very easy to see the differences, but this allowed me to make connections,” he says. 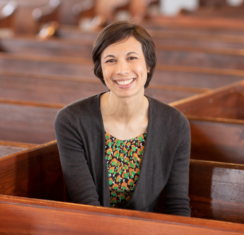 “Nora has an astonishing literary sense, with multilayered, nuanced linguistic thoughts,” Penland says. “And Ken is a rock star. He’s on fire for classics.” Zhou is now studying chemistry and classics at UCLA. 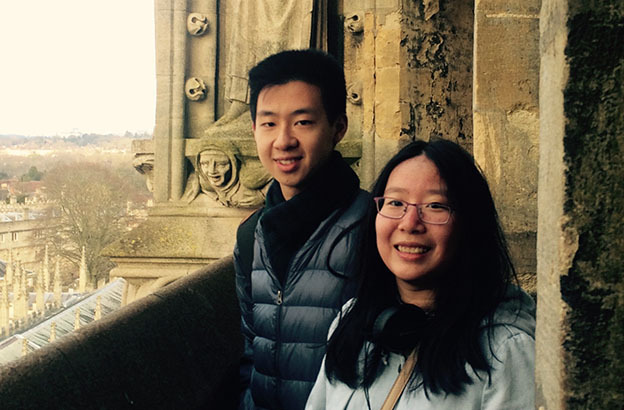 Lin interned in Rome this summer with the Paideia Institute, helping to write a textbook bridging ancient China and ancient Rome. 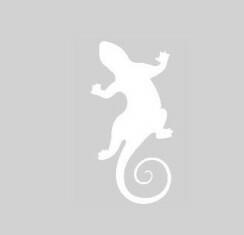 He is independently organizing Mandarin speakers to translate English classics blogs.